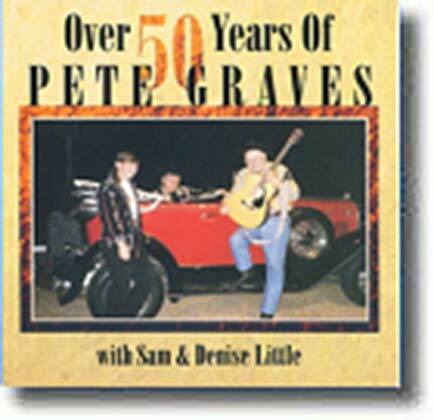 Traditional country music at its very best! 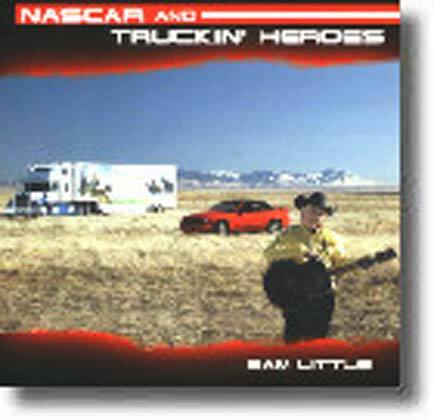 All Singin' Sam albums contain music about real situations with people and places. 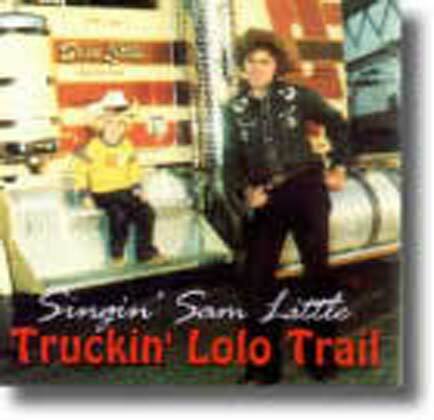 Download your favorite songs from any Singin' Sam album. Browse our collection and get the songs you want. Check out what puppies we have available. 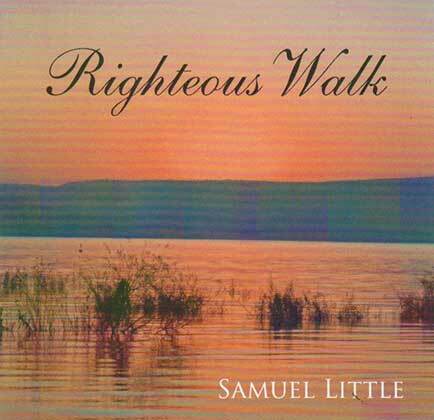 Get the Album Righteous walk by Samuel Little.